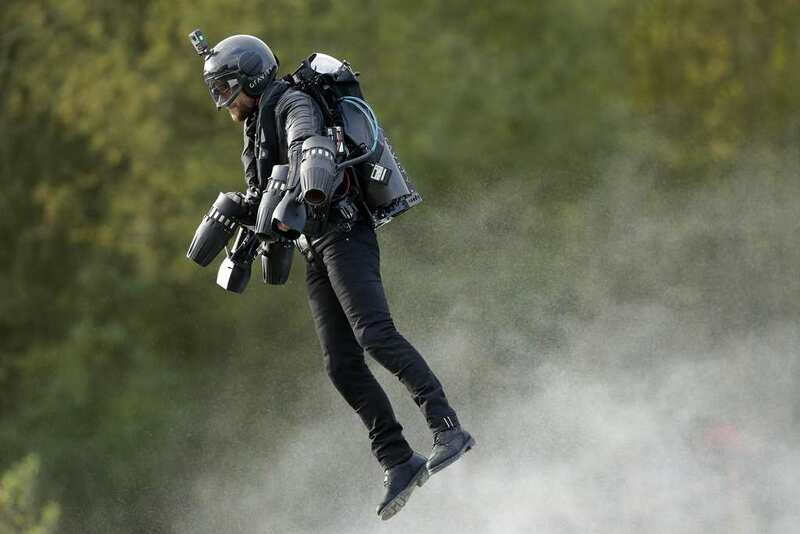 This Is The First Ever Fully-Functional Jet-Pack That You Can Buy - And It's Awesome! 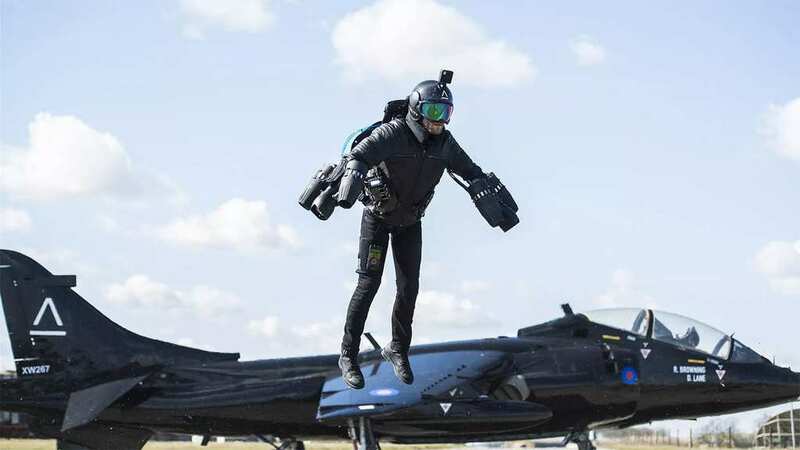 This Is The First Ever Fully-Functional Jet-Pack That You Can Buy – And It’s Awesome! Growing up, you probably dreamed of being able to fly. 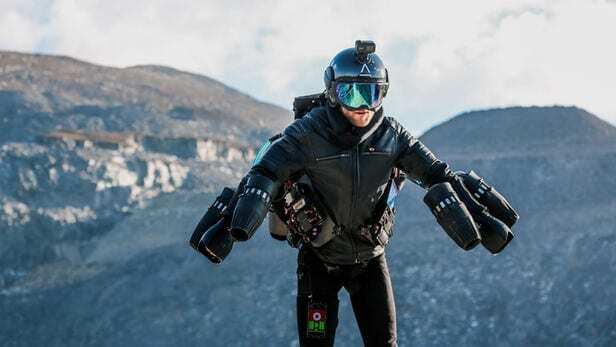 While we’ve largely reserved the idea for superheroes in comic books or something that might happen in the distant future, a company called Gravity.co has gone ahead and designed, developed and recently launched the Iron Man jet suit and it’s everything we’ve dreamt about – and more! Most of us would assume that something like this would have expressly designed by and for the military, as it seems a little difficult to imagine hordes of people flying around in jetpacks in the near future. However, you’ll be glad to know that not only is this awesome thing fully-functional, but it’s also available to the public for anyone to buy! Well, when we say anyone, we mean anyone with $500,000 or £340,000 ready to spend. Also, you’ll have to be relatively lightweight (or at least of average weight) as the device is limited with regards to the amount of weight it can comfortably carry or handle. The 1,050 HP Iron Man (or Daedalus) flight suit can travel at 30 mph at top speed and go as high as 12,000 feet! However, there are still a number of issues regarding the safety of the device and so for now, most users will be advised to stay close to the ground as falling from 100 feet is enough to kill you, but not enough for even the most advanced ballistic parachutes to deploy in time to break your fall. So if you do plan on buying one of these bad boys, I’d highly recommend practicing above a body of water or utilizing the VR-based training module to learn how to fly the thing correctly, as it only has 4 minutes worth of fuel per flight, which is enough to accidentally kill yourself. Otherwise, we can’t think of a more fun way to spend a weekend!